From her work with critical incident debriefing and trauma counselling, Kate observes that 95% of them can perhaps be traced back to workplace vulnerabilities that could have been prevented if acknowledged and addressed. 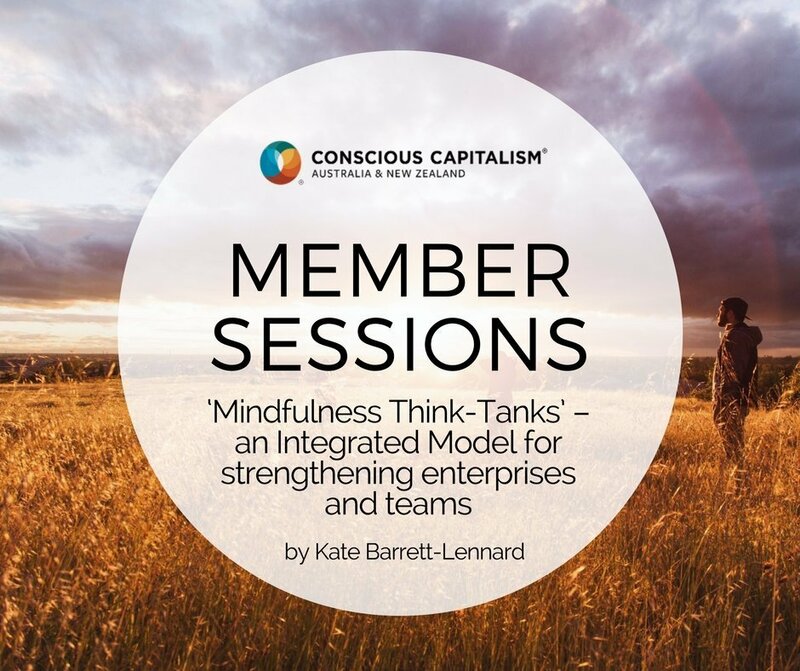 Kate designed the Mindfulness Think-Tank Model to help create conscious workplaces, address vulnerabilities and avoid critical incidents — realities and risks that all businesses face, whether they realise it or not. 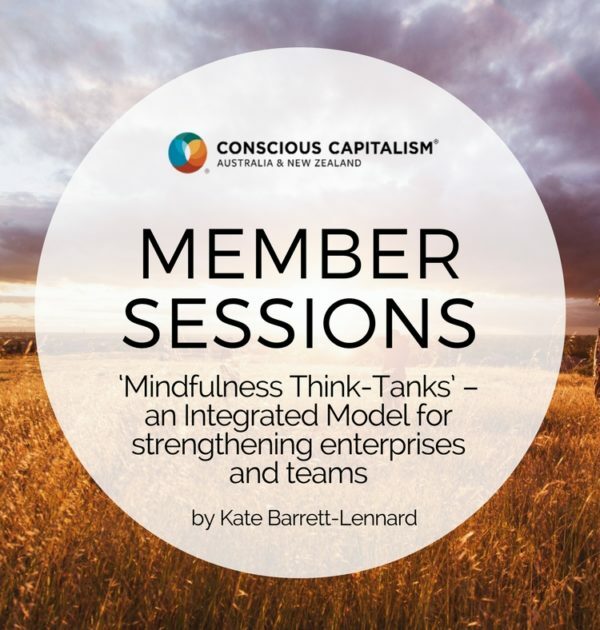 Mindfulness Think-Tanks incorporate deep listening, targeted dialogue, imagining and strategic planning, and integrates perspectives all across a company, to cooperatively strengthen your enterprise, team and collaborative partnerships. 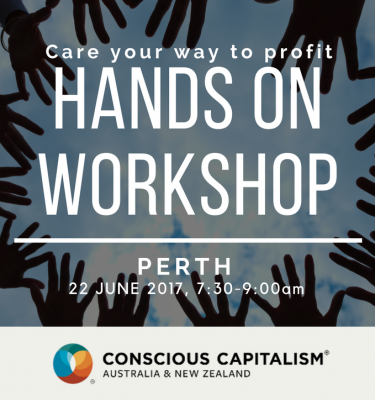 The model brings consciousness to all aspects of a business, supporting the company to be clear of its own purpose and essence, and become financially solid. 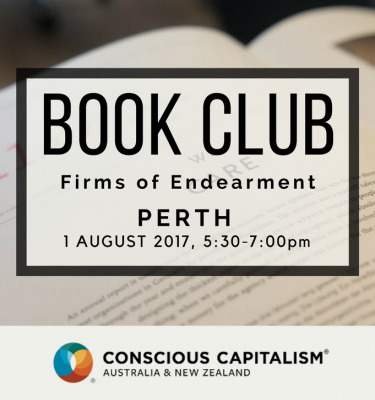 It is a structured, collaborative model for conversation that begins with material which is easy, yet often avoided. It’s very essence is concerned with integrity, transparency, collaborative dialogue, deep honesty and egalitarian workplace culture, and will facilitate alignment of the company’s mission, purpose and values. The ability to have difficult dialogue, including the ones we don’t want to have, and to do this across an organisation, are essential skills for a conscious leader. It is key to creating a culture of continuous improvement and learning, enabling different and better outcomes for your organisation, and avoiding harm and unnecessary costs before they happen. In this session, Kate will share some of her learnings, discuss aspects of critical incident debriefs with you, and introduce the Mindfulness Think Tank model. You will participate in a reflective exercise for vulnerabilities or incidents in your business or team, and walk away with awareness of what is a vulnerability, how to recognise it, and insights on what a Mindfulness Think Tank is and how it can help your business. 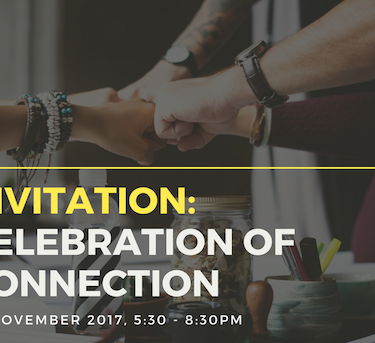 This session is for anyone in a workplace, business or community who recognises issues they would like to resolve and are keen to hear about a format and engagement process. It is also for anyone who might not have realised that vulnerabilities exist in their organisation but are keen to discover them. Attendees are also offered a free 1/2 hour consultation. Train-t-Trainer, Suicide Prevention & Trauma Training. 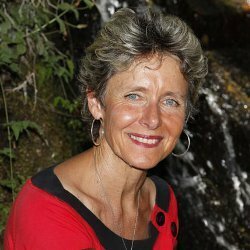 Meditation Teacher.Kate has consulted as a clinician and organizational consultant over 30 years for individuals (including children), families, executives and organisations over 30 years. She has worked as MD in Creative Connections and Visionary Consulting Edge- 18 years. She is currently a director in a long standing family business, has participated as a director on 3 boards and is currently active on a primary professional committee AAFT. 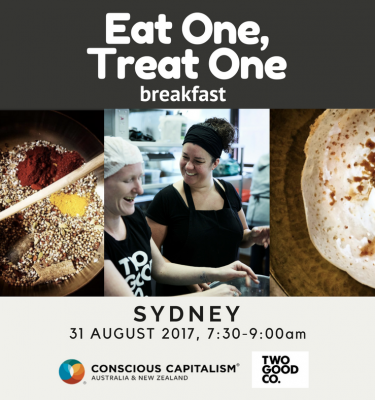 Her commitments include support for 2 global not-for-profit groups as well as local and global commercial enterprises. Kate brings sensitivity, knowledge, and ability to work with and enjoy others to her skills and experience.Her vision for the future includes global trauma recovery and healing, trust and peace building, establishment of principles of fairness, an understanding of strategic collaborative planning that embraces negotiation and tolerance. She believes readiness and conscious, willing, collaborative dialogue and planning are key to moving ahead in all endeavors.